10 handset ringtones: 5 classical and 5 polyphonic. 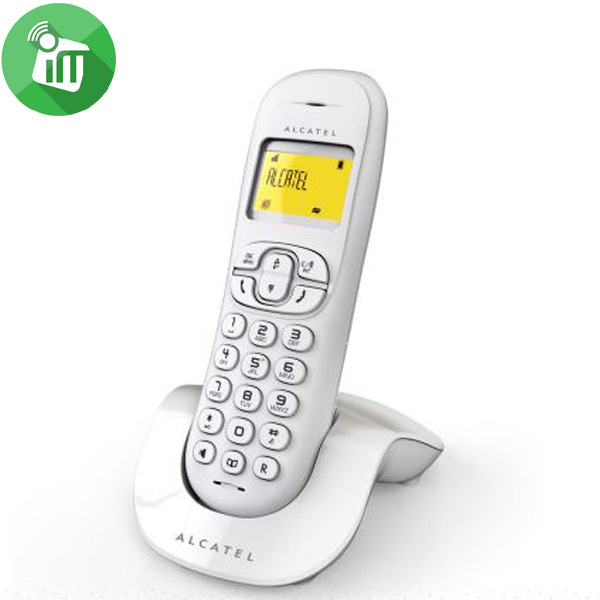 The Alcatel C250 Cordless Phone sports a white finish that complements your home decor. 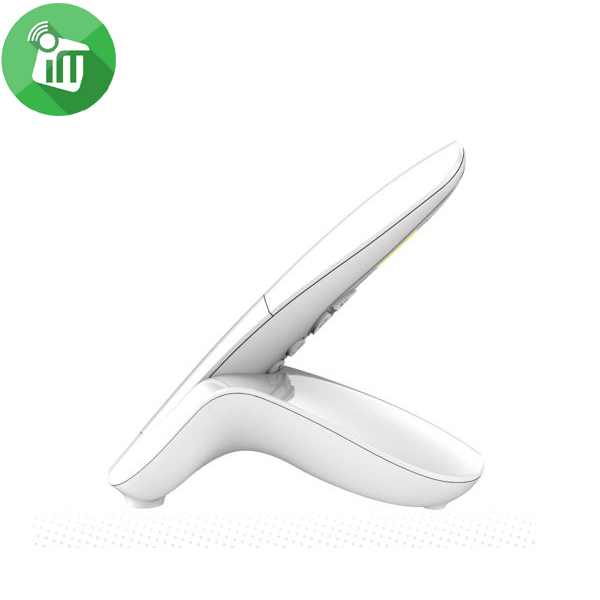 It supports a reversible charging position for your convenience. The phone supports Calling Line Identification that lets you know who is calling you. The Alcatel C250 can store 20 names and numbers in its phonebook, so you can quickly call your favourite correspondents. 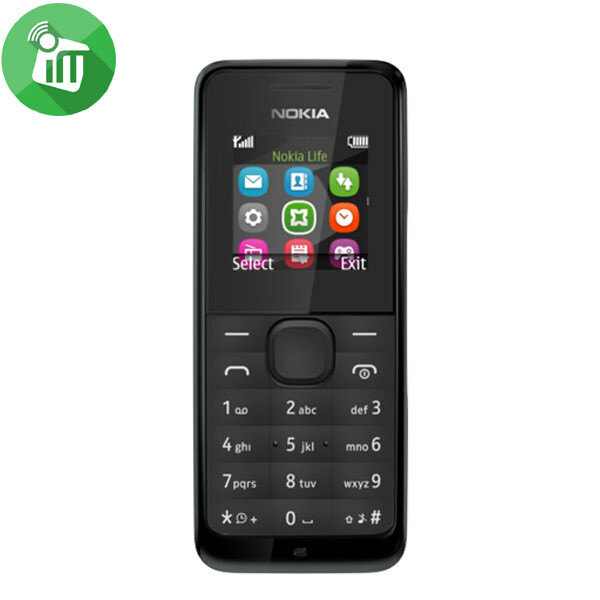 It keeps track of your last ten incoming calls with a detailed call log. 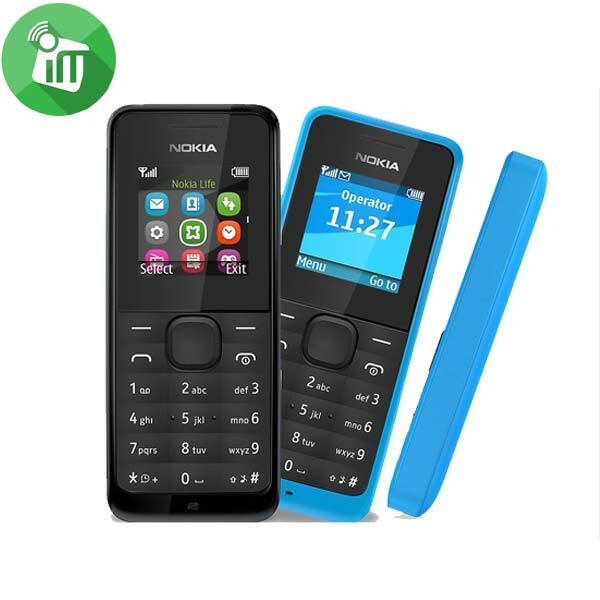 It has a handsfree function that allows you to comfortably continue your activities with complete freedom of movement or share your communications with friends and family. 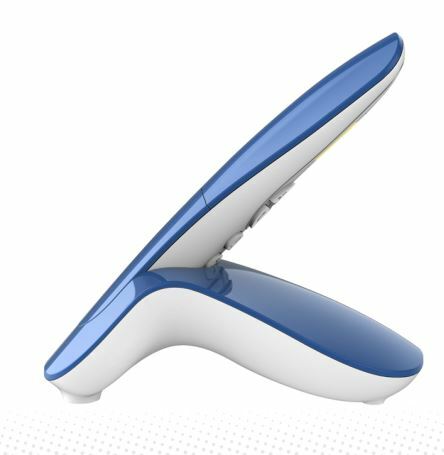 Boasting a compact design and user friendly features, the Alcatel C250 Cordless Phone is perfect for either home or office use. It offers rich, crisp sound quality that is clearly audible. 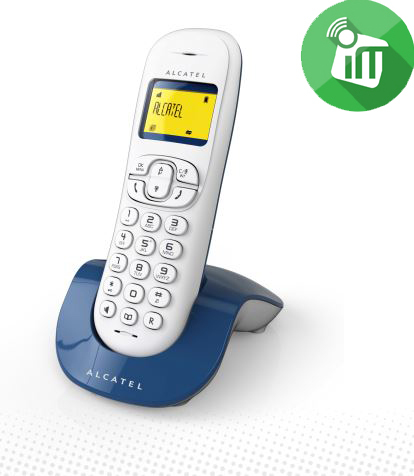 This Alcatel C250 wireless phone supports a handsfree function that allows you to comfortably continue your activities with complete freedom of movement or share your communications with friends and family. 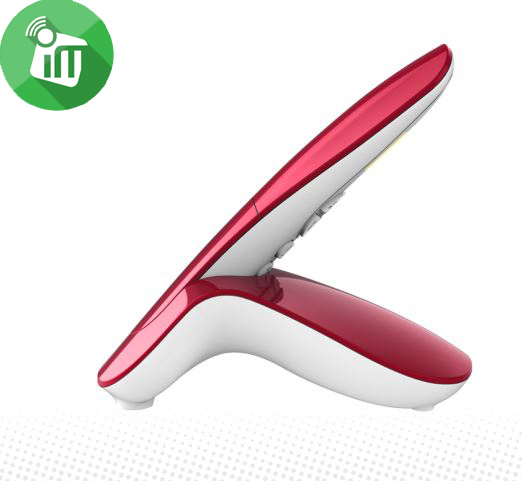 It has an Amber backlit display that provides easy readability. The phone can store 20 names and numbers in its phonebook, so you can quickly call your favourite correspondents. Furthermore, it keeps track of the last ten incoming calls with a detailed call log. 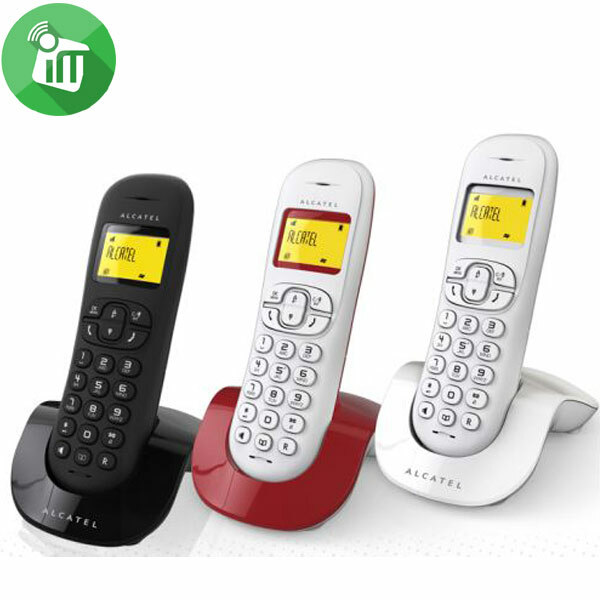 This Alcatel telephone handset can be plugged into its base as either front or reverse facing, as it supports reversible charging position. The phone’s scrolling menu supports 12 languages. The Alcatel C250 supports various features such as the last number recall, automatic call answer or hang up, and handset search among others. This provides the ground for user friendly communication. dual charging position of the handset.